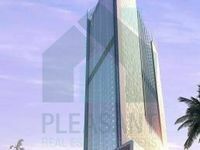 Motor City is a beautiful development by Union Properties, a UAE-based company and a leader in the field. Union Properties is responsible for a lot more developments, including Uptown Mirdif and Green Community. Dubai Motor is known as ' a city within a city'. It consists of five main areas; Dubai Autodrome, UpTown Motor City, Green Community Motor City, Business Park Motor City, and F1-X Dubai. A commercial for sale in Motor City is a very good option on so many levels, let's tell you why. 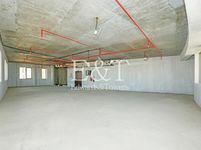 Talking location, the development is located along the very popular Sheikh Zayed Road. For Dubai Motor City is only a 15-minute drive from the one and only Mall of the Emirates. Al Barsha Mall is very close by as well. 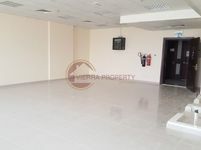 Besides, your commercial for sale in Motor City will only be 30 minutes away from Dubai International Airport. As the name suggests, the development was designed with the theme of cars and motor-sport in mind, with lots of motor-sports facilities. 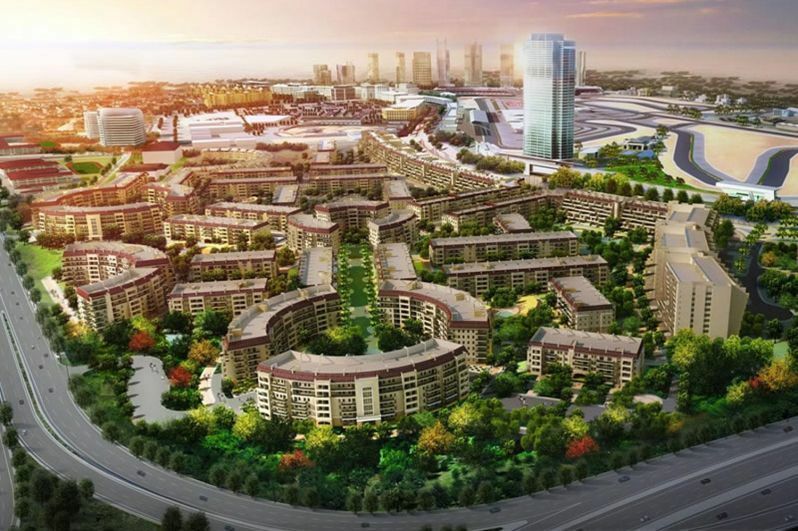 Apart from this, Dubai Motor City has it all, the residential properties, the commercial units, and the wide range of entertainment options like go-kart, a theme park, pools, green areas, and more. Ever heard of Dubai's Miracle Gardens? It is one of the must-see gardens in Dubai. This one of a kind garden can be found in Dubai Motor City as well. A commercial for sale in Motor City would be perfect, wouldn't it? Your Commercial for sale in Motor City could be a retail shop, office spaces in all forms and sizes and more. Maybe all your business needs is a boost from a great location like Motor City. And what is better than having the space for yourself forever? The best part is, Motor City is a mixed use, you can find yourself a residential space next to the commercial one. The streets of Motor City are lined up with many great facilities; You can find a huge Spinney's supermarket, yoga centers and gyms, restaurants, coffee shops, ATMs, banks, hair salons, hospitals, clinics, pharmacies, bookstores, pet stores, grocery stores, florists, and opticians. You can also find the GEMS Metropole School and the Building Blocks nursery which is perfect for families with children. 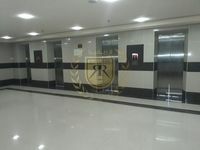 The best thing is, you can find all kinds of facilities within walking distances. When it comes to transportation, you can easily find RTA taxis as well as uber cabs everywhere.